STEM Ambassador Genoveva Estaban from Bournemouth University has signed up to take part in the Science Fair in the Square to be held at Saxon Square in Christchurch on 21 March. Children and grown-ups attending the event will be making microscope preparations and will be using high-definition microscopes to observe microscopic organisms that are part of the marine plankton in the harbour. Through handling and observing living microscopic creatures, Microscope Madness will encourage science debate with inquisitive children, parents/carers and grandparents. One of the event’s aims is to develop a two-way discussion to get children and grown-ups to challenge us on topics such as (but not limited to): the functioning of a food chain, from microbes to the fish we eat; the human impact on the aquatic environment, e.g. pollution of lakes and sea and its link with harmful toxic algal blooms; the role of microbes in cleaning sewage water. 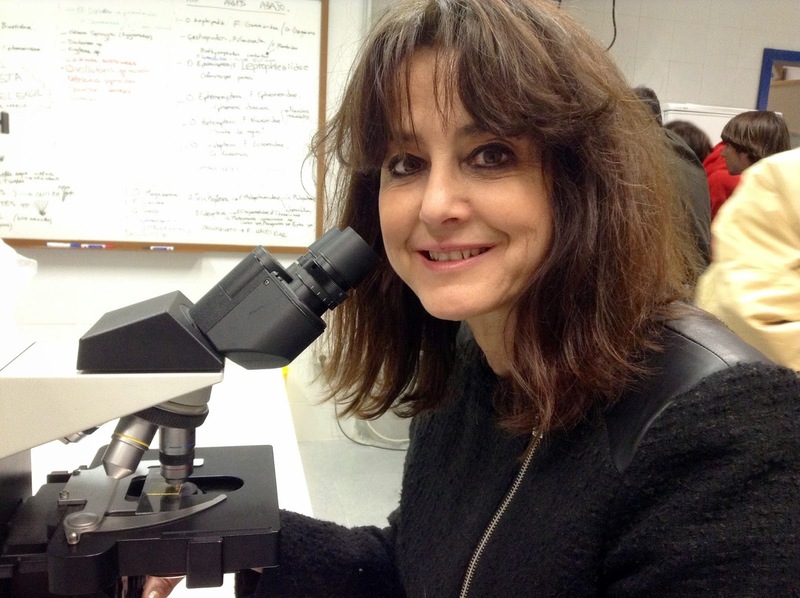 Dr Esteban’s research focuses on microscopic life in the sea, in fresh waters and even in soils. During the event she will be running Microscope Madness – a hands-on, family scientific activity that incorporates the use of high-quality microscopes and the unique observation of aquatic microscopic life in Christchurch Barbour. Revealing the wondrous life of organisms hidden from the naked eye, the event will be popular with the curious and ever intrigued children and general public.